Dan Bae serves the Authority as Vice President, Procurement and Compliance, after joining DC Water in January 2015 as the Director of Procurement. Mr. Bae provides the Authority with an overall efficient, skillful and timely procurement process. He coordinates assessments of purchasing needs with departments in the Authority and facilitates the procurement, warehouse operations and contracting processes. Mr. Bae serves as the Authority's principal contracting adviser and researches, develops and manages the Authority's procurement programs. He coordinates, plans and implements the contractual strategies for the total procurement program and draft regulations that govern the procurement process. Mr. Bae will manage the Authority's local and small business enterprise zone program to meet the Board of Directors' commitments. In addition, Mr. Bae meets with department heads to convey policies, confirm requests and advise on anticipated requirements. He also performs compliance duties by rigorously checking all contracts, monitoring contractor and vendor performance and monitoring and reporting on minority contractor and vendor programs. 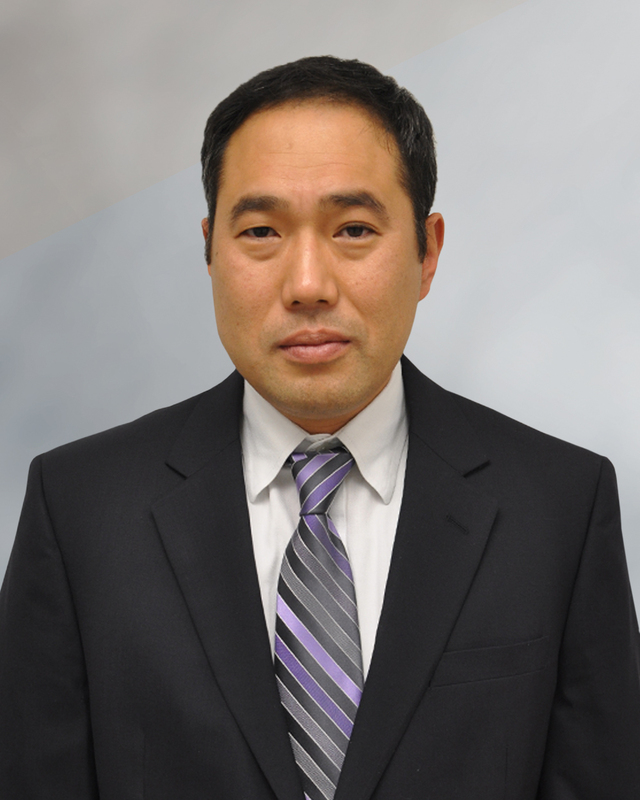 Mr. Bae joins the Authority from IBM Corporation, where he was a client and project executive. In that role, he provided advisory service in several areas, including strategic sourcing, procurement, outsourcing and organizational development. Mr. Bae has a bachelor's degree in mechanical engineering from Pennsylvania State University and an MBA from New York University.